As I've said before, I'm a bit of a how-to junkie. I absolutely love craft/art books that show new tricks and beautiful artwork. 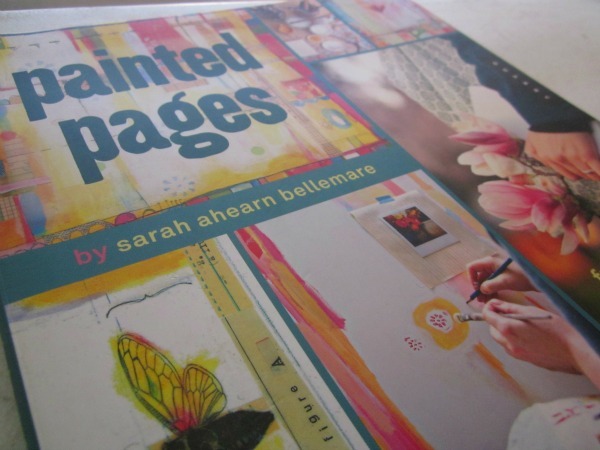 Painted Pages by Sarah Ahearn Bellemare, took my breath away. 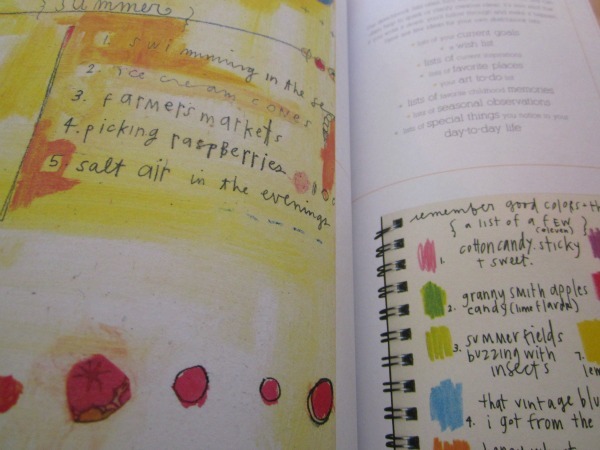 Not only does Sarah give useful tips and inspiration, but her gorgeous artwork is displayed on many of the pages. It's almost like a piece of art in itself. She has such a beautiful airy look to her work with an effortless depth. Beautiful book - love your header too! Your newest painting is great! So so adorable. I can only imagine how ute the little girl who inspired this must be. Very sweet! I love your photo an hour posts! Really really love. It was great seeing what you do on a an everyday basis. You are so right about the balance thing. I, too, will be able to balance one part of my life really well, but at the same time another part of my life starts getting off track. Blah! I will check out these posts, but I always try and come back to something I saw on an episode of 'Addicted' or 'MyStrange Addiction' or something: the perfect balance in life every day should be in 8s--8 hours of sleep, 8 hours of work, and 8 hours of you time/play. Makes sense right? But it's so hard to stick to! And ok, that is all. Glad to be caught up!